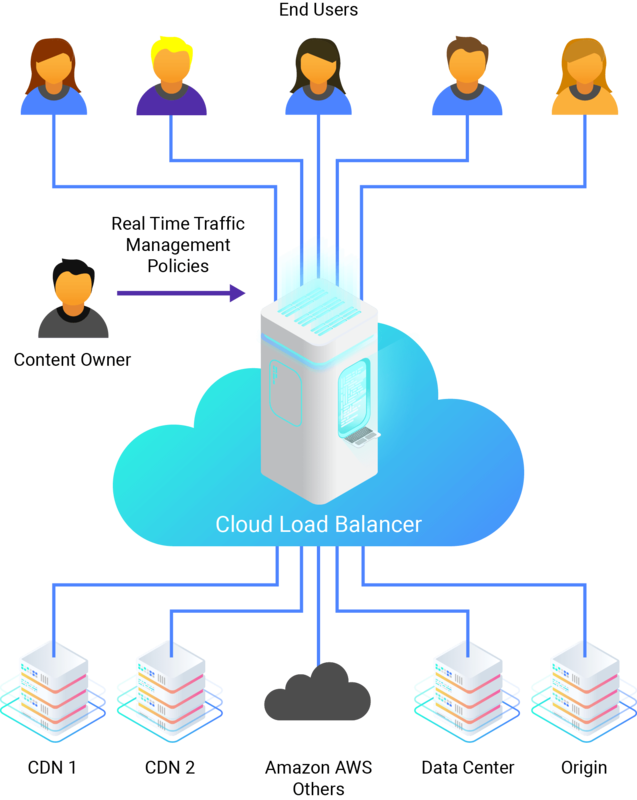 Cloud Load Balancer is built on our Cloud DNS infrastructure, which is secure, reliable and scalable and offers high performance under any traffic conditions from anywhere in the world. CDNetworks allows you to focus on your core business without the need to make investments in infrastructure and personnel. Cloud Load Balancer has been purpose-built to address the web performance needs of enterprises. It is natively integrated with our Web Performance Suite and provides optimal performance when used in conjunction with other products in the suite, such as Dynamic Web Acceleration. Near real-time propagation and application of policies. Better utilization of current investments, reducing costs and improving performance (balanced servers). Deny services to certain users based on business (for example cost) or technical (for example prevention of attacks) reasons. Web based portal for easy DNS administration. Real-time advanced reporting that provides unparalleled insights into your DNS traffic. Better performance and cost control. Higher availability and redundancy reducing costly outages. Reduced IT investment – lower cost of deploying and maintaining complex network and systems.